Kate Raworth: How Can We Create A Thriving Economy For Ourselves And The Planet? We're often told that economic growth is good, but Kate Raworth says our addiction to growth is destroying the planet. To thrive in the 21st century, she says we need a new circular economic system. Kate Raworth: How Can We Create A Thriving Economy For Ourselves And The Planet? 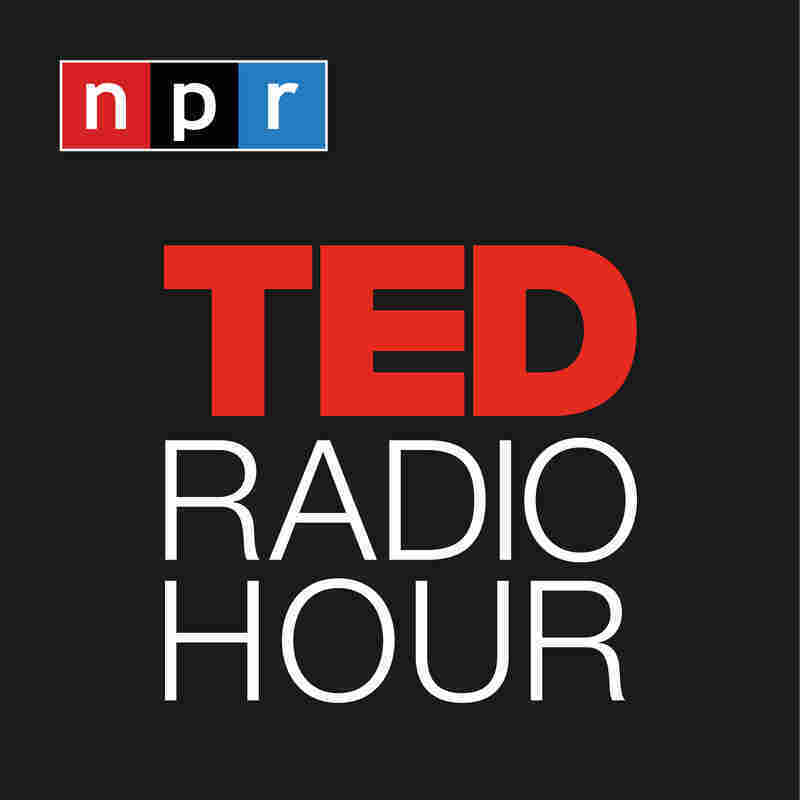 Part 1 of the TED Radio Hour episode Circular. We're often told that economic growth is good, but Kate Raworth says our addiction to growth is destroying the planet. To thrive in the 21st century, she says we need a new circular economic system. Kate Raworth is a self-described "renegade" economist focused on designing a sustainable economy for the future. She's the author of Doughnut Economics: Seven Ways to Think Like a 21st Century Economist. She has presented her ideas all over the world, including at the UN General Assembly, and has contributed to a number of publications including The Guardian, The New Statesman, Newsweek.com, and Wired.com. She is a Senior Associate at the Cambridge Institute for Sustainability Leadership, and a Senior Visiting Research Associate and lecturer at Oxford's Environmental Change Institute. Raworth received her Bachelors and Masters degrees from Oxford University. Can Economic Growth Be Environmentally Sustainable?